If you want yummy food and good music, you should go to the MacArthur Orchestra Dinner! 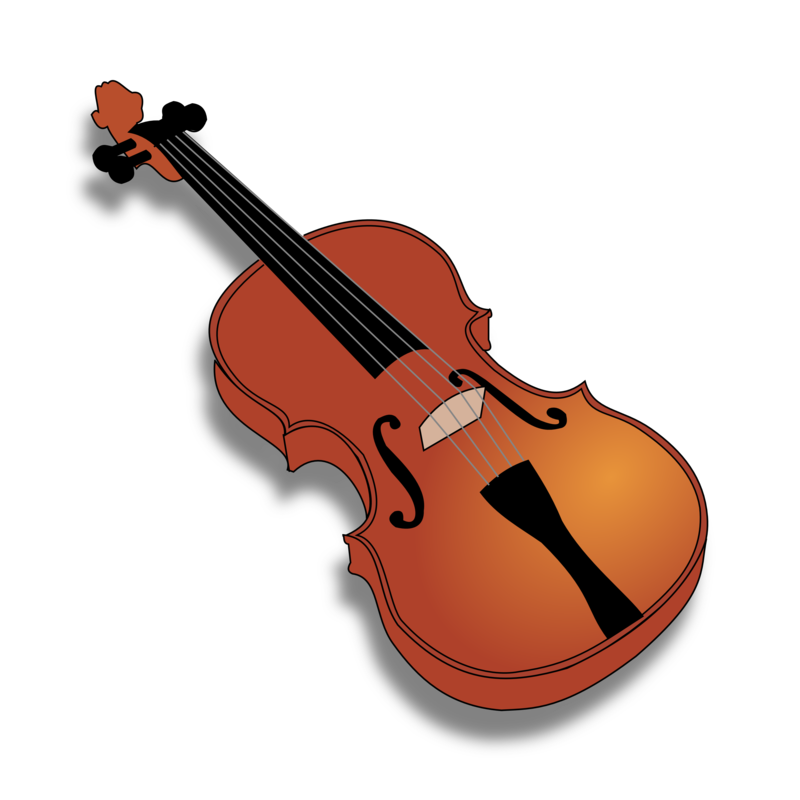 They will be serving delicious Bar-B-Q, and the Driscoll, Garner, and Bradley Orchestras will be playing! Hope to see you there! Students, on Monday, January 21st we will be a holiday due to Martin Luther King Jr. day. So be sure you don’t come to school Monday! Have a great 3 day weekend! 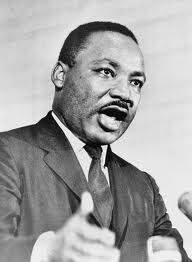 Do you know who Martin Luther King Jr was and what he stood for? He stood for equal rights for any color and any race and wanted us to all be free.